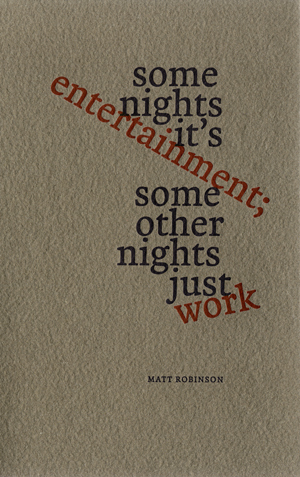 Matt Robinson’s previous poetry collections include Against the Hard Angle (2010), no cage contains a stare that well (2005), how we play at it: a list (2002), and A Ruckus of Awkward Stacking (2000), as well as numerous chapbooks. 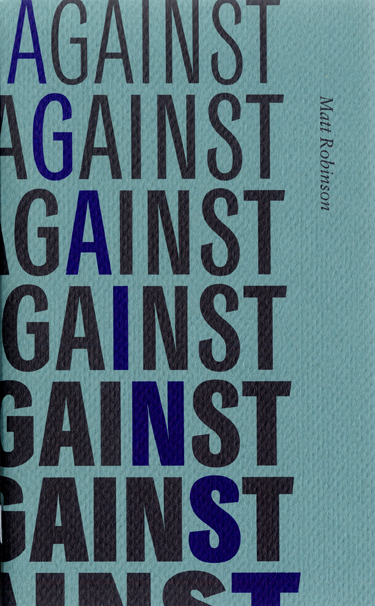 Robinson has won the Grain Prose Poetry Prize, the Petra Kenney Award, and The Malahat Review Long Poem Prize, among others. 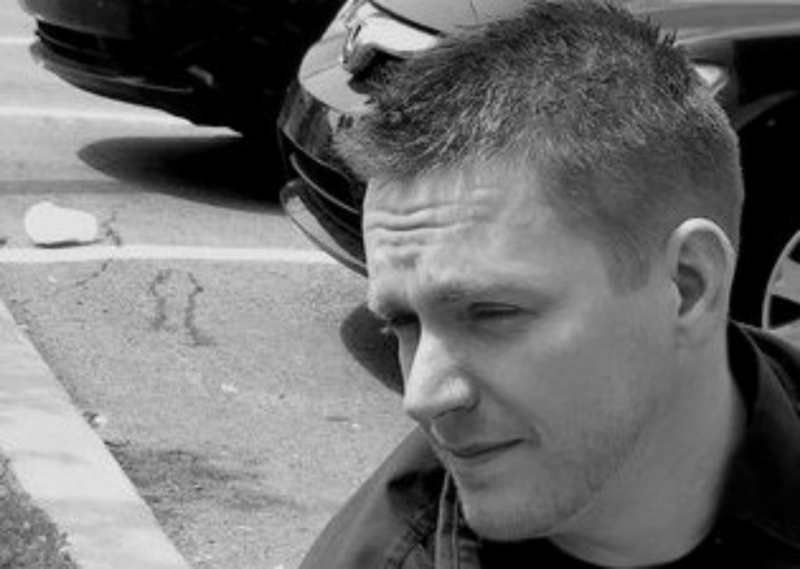 He lives in Halifax, Nova Scotia, with his family.